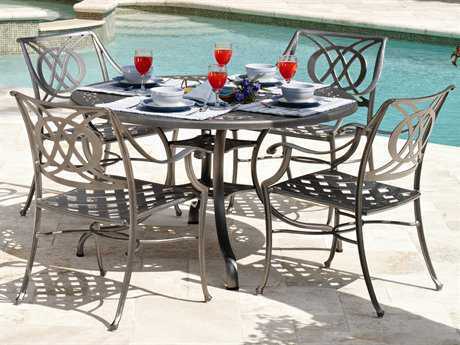 Nothing can compare to the feeling of dining alfresco on a bright, summer day or peacefully reading a book outdoors under the shade of a patio umbrella. 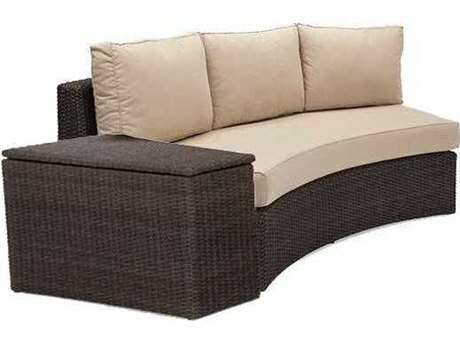 Confined inside most of the time whether it’s for work or school, most of us cherish the precious time we can spend outdoors, and amongst nature. 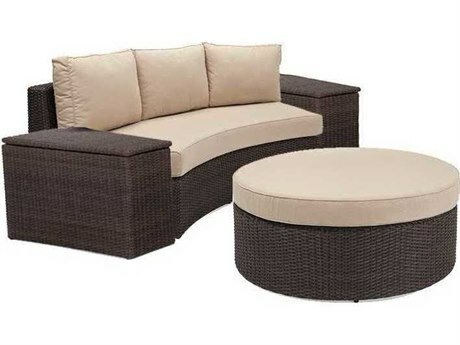 High-quality crafted patio furniture is the best way to get the most out of your outdoor living space whether it’s a terrace, balcony, rooftop, patio, sunroom, or garden. 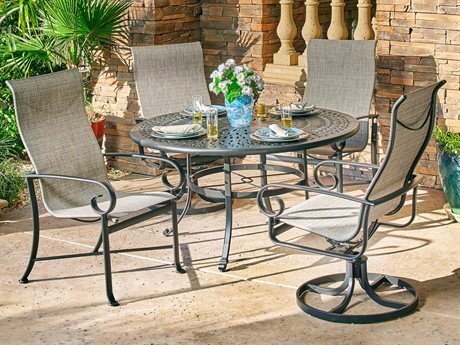 PatioLiving’s wide selection of products can turn any outdoor space into your private oasis, or an ideal spot to throw dinner parties and entertain. 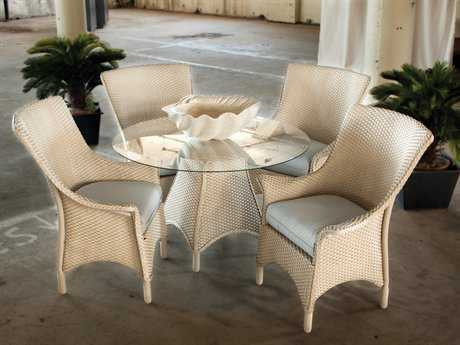 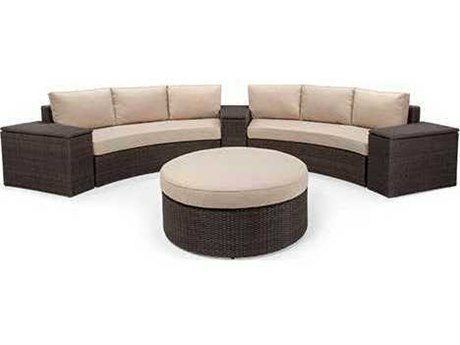 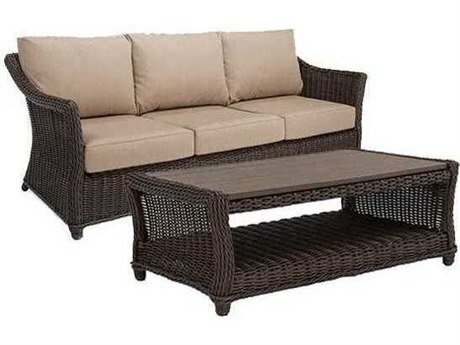 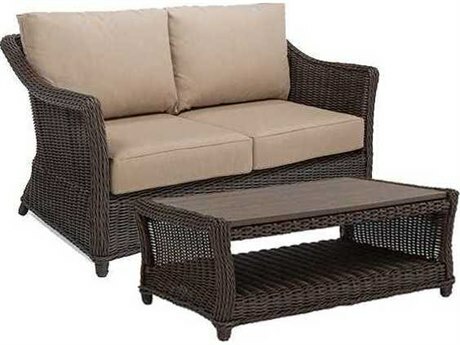 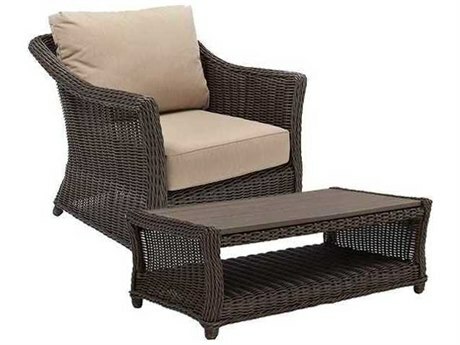 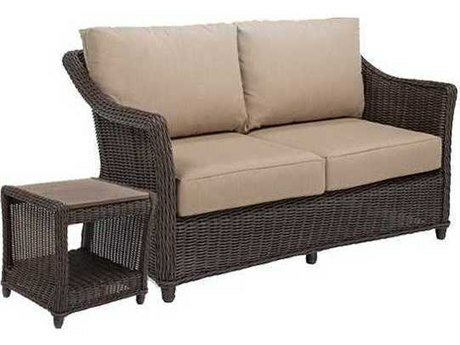 PatioLiving carries hundreds of different kinds of outdoor patio furniture to suit everyone’s individual needs. 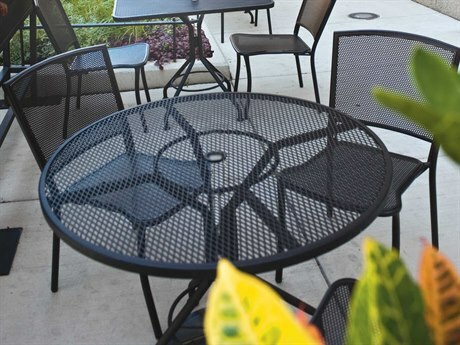 For business owners and companies, we have a huge selection of commercial grade patio furniture well-suited for rigorous everyday use. 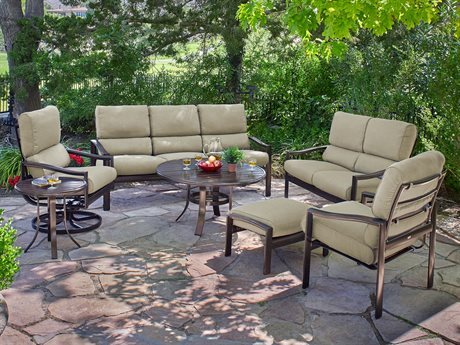 For homeowners and families, our large array of residential products, ensures you’ll find the perfect pieces for you. 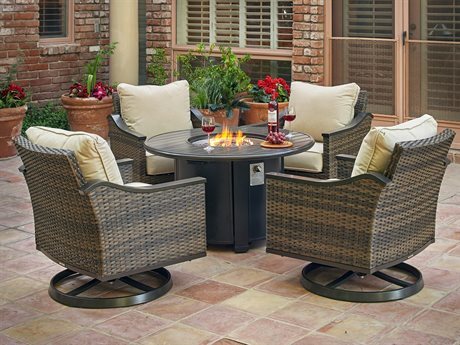 From dining and lounge sets to fire pits and bistro tables to umbrellas and accessories, you could outfit your entire outdoor space with our wide array of patio products. 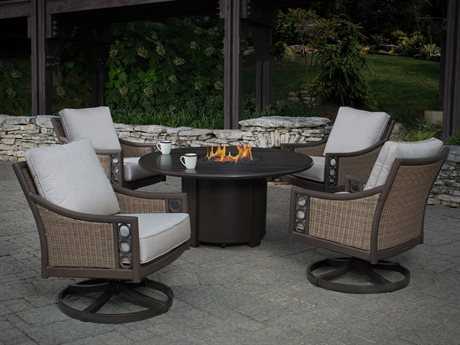 Most of the brands on PatioLiving offer many customization options, to ensure you have the final say in the look and feel of your outdoor patio furniture. 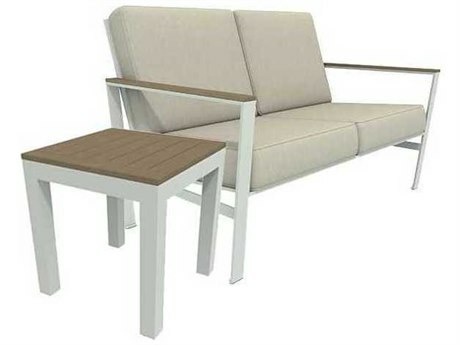 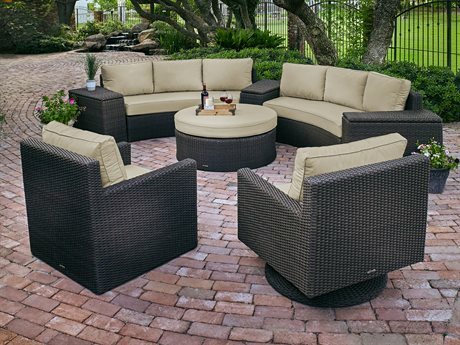 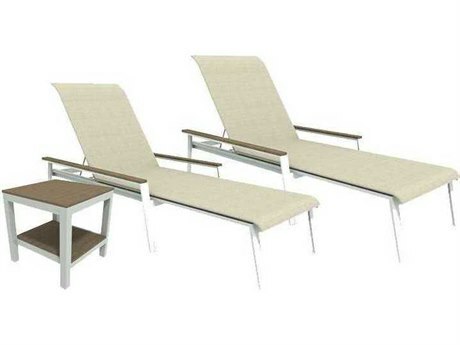 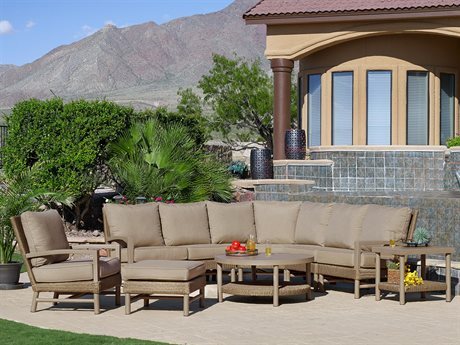 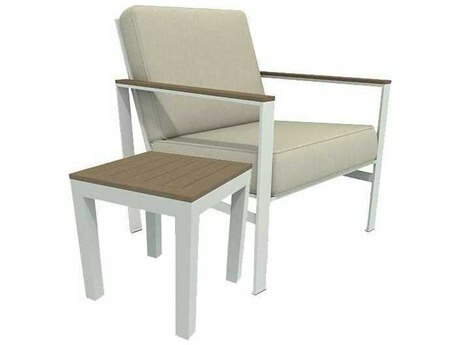 Finishes, fabric colors, and seating styles are all customizable on PatioLiving. 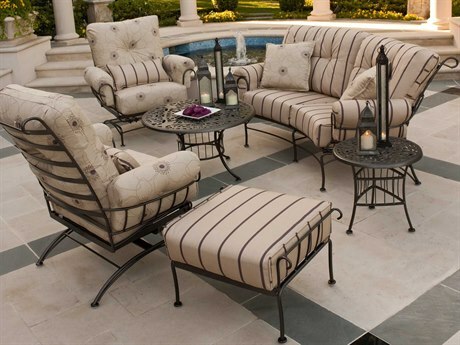 From modern to classic to casual, PatioLiving’s manufacturers makes outdoor furniture for every style. 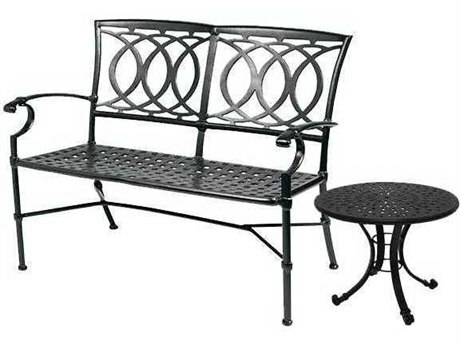 Sleek stainless steel patio furniture can entice a modernist, while a wrought iron lounge set with traditional aesthetic will please someone with refined taste. 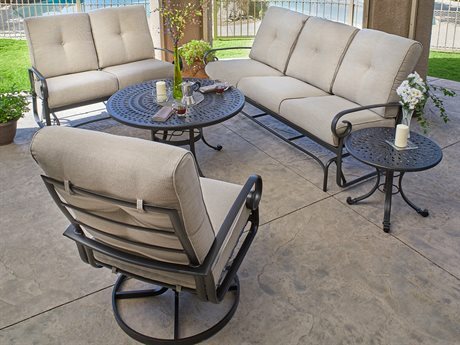 Whatever style of outdoor patio furniture you’re looking for, it’s waiting for you on PatioLiving. 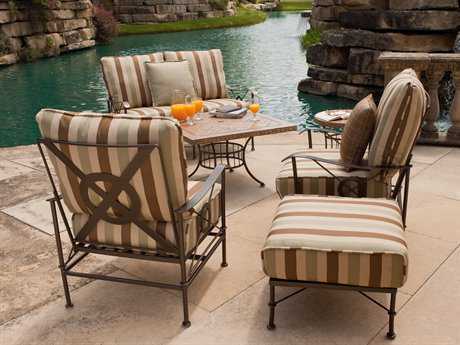 PatioLiving only carries brands that manufacture the highest quality products and use the highest quality materials. 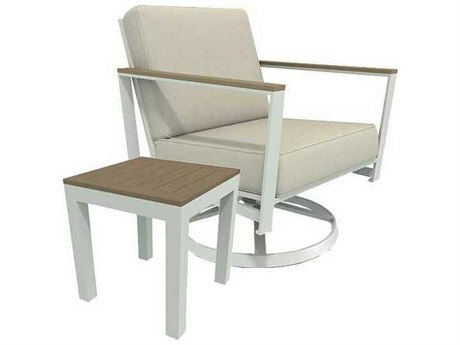 Some materials are more suited for certain environments than others, so choosing what material your furniture is made out of is a crucial step in the buying process. 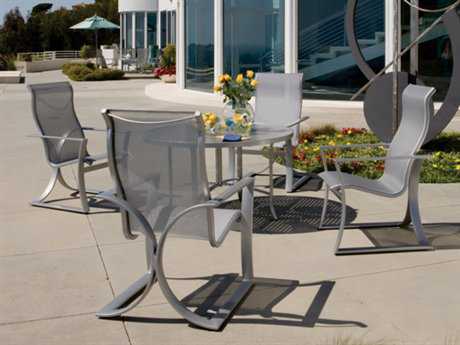 Aluminum is a great lightweight material that is easily portable. 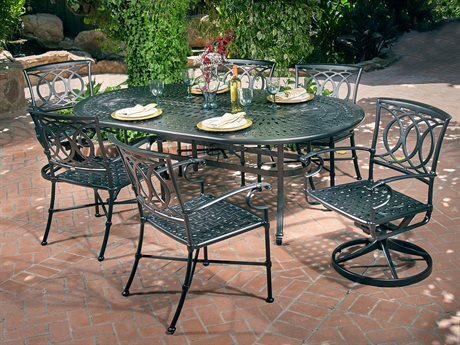 Aluminum is great for outdoor furniture you want to rearrange often like dining chairs. 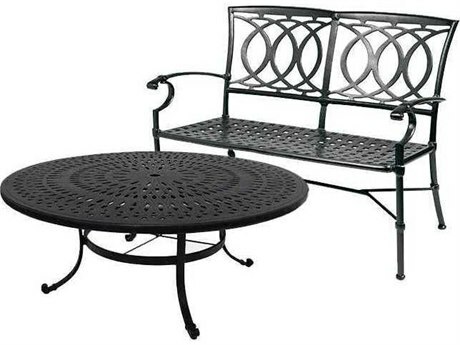 Cast aluminum is heavier than aluminum but is more durable. 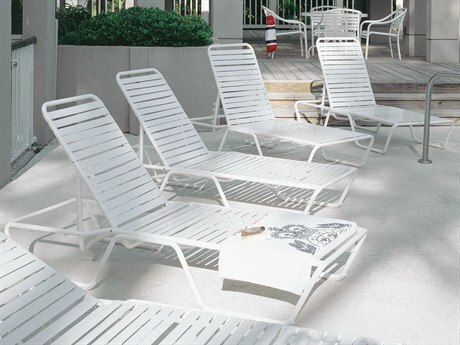 Cast aluminum will work well in almost any outdoor residential or commercial space. 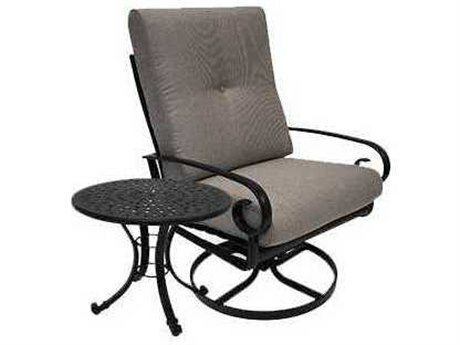 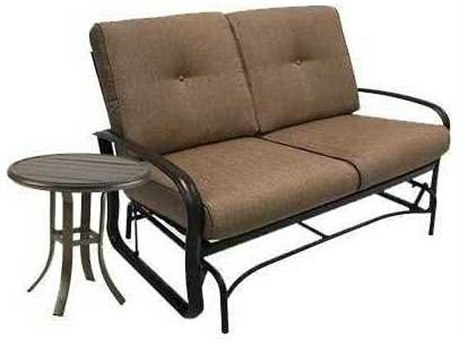 Wrought iron outdoor patio furniture is some of the toughest, strongest furniture on the market today. 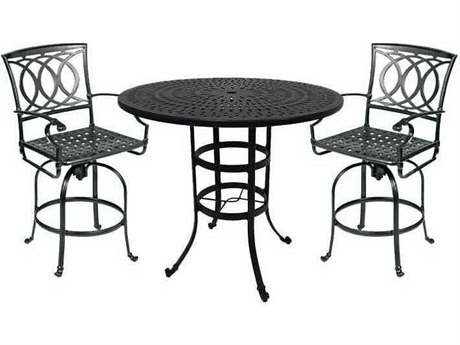 Wrought iron is extremely durable and is usually crafted into stunning, intricate designs. 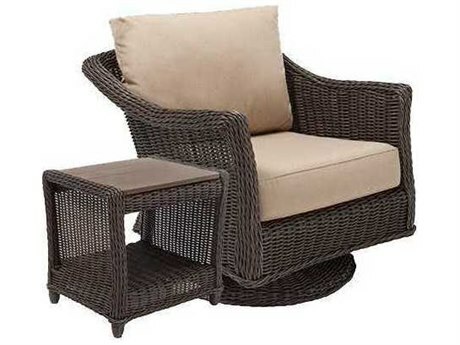 Wicker has always been a very popular patio material, however today all of PatioLiving’s wicker furniture is made of synthetics. 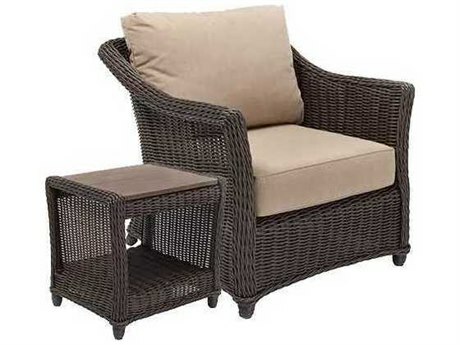 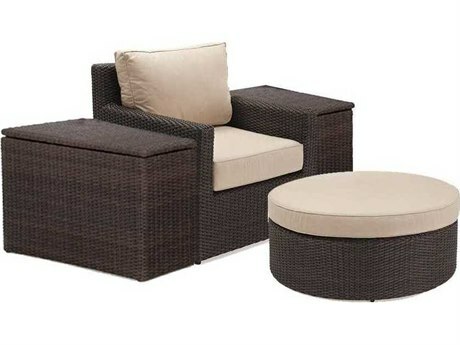 This “all-weather wicker" looks like the natural material but has added durability and strength. 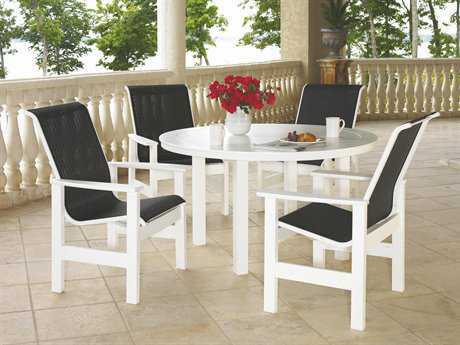 Wood outdoor patio furniture is gorgeous, and ages gracefully. 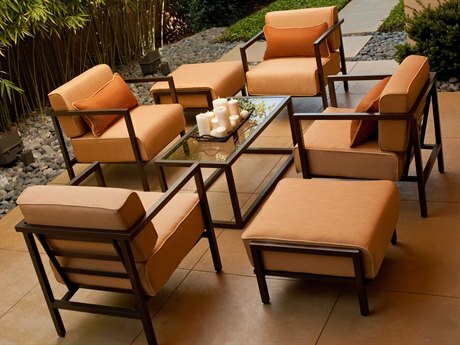 Wood is a great outdoor patio furniture material because it’s resistant to corrosion and decay. 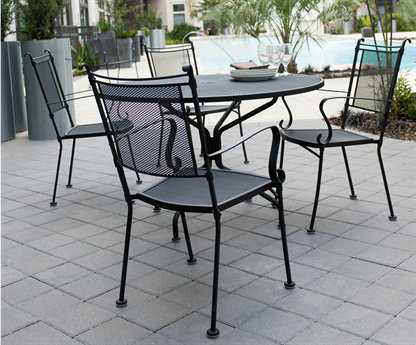 Recycled plastic is an eco-friendly and sustainable material that’s a great choice for nature lovers. 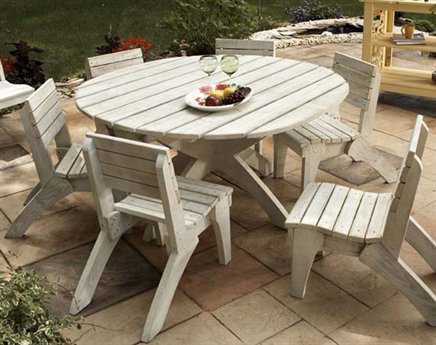 Recycled plastic furniture is made from post-consumer plastics but mimics the look and feel of real wood. 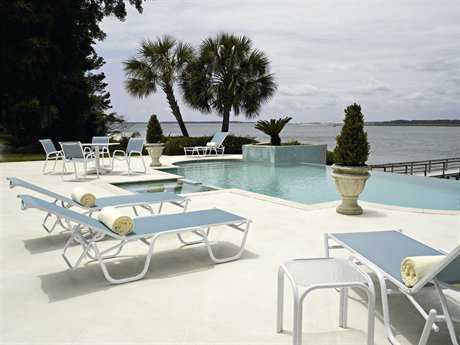 Resin is another great synthetic material that is durable and can stand up to the elements. 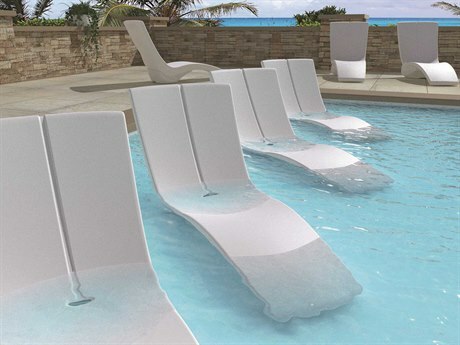 Resin furniture is low maintenance and is perfect for pool-side lounging. 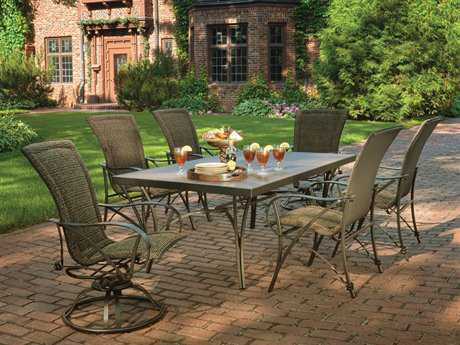 Steel is a great material for outdoor patio styles because it’s insanely strong and durable. 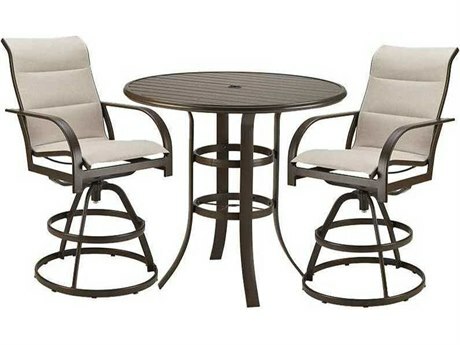 Steel is easily fabricated, so steel furniture is available in a wide range of frame styles and designs. 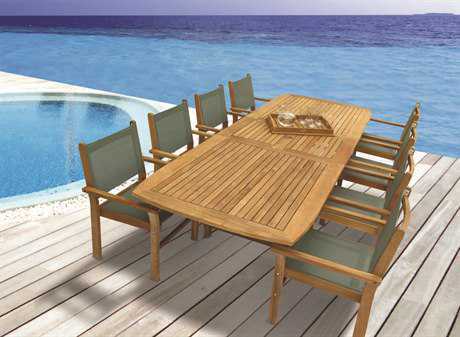 Teak outdoor furniture is a great investment because it gets better with age. 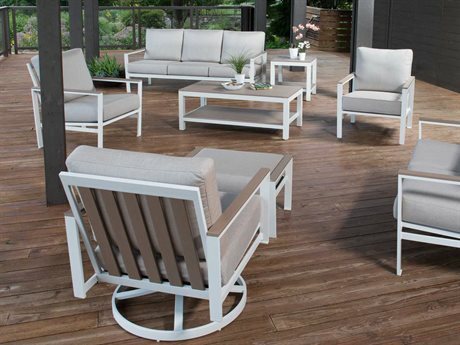 Teak outdoor furniture’s natural silvery patina is what makes it a great material in addition to its durability and resistance to harsh weather conditions. 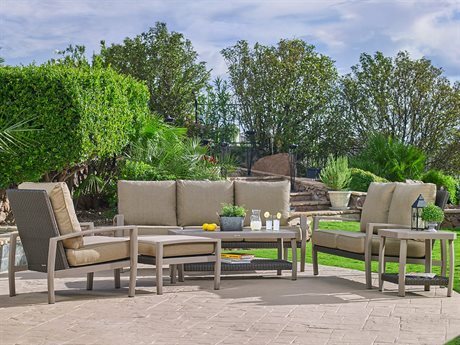 For more information about the best outdoor furniture materials best-suited for your needs and outdoor living space, read PatioLiving's comprehensive Outdoor Materials Buying Guide.